A former Italian colony in northeast Africa, Eritrea joined a UN-administered federation with Ethiopia in 1952, with a guarantee of democratic rights. Ten years later the state was annexed by Ethiopian Emperor Haile Selassie, touching off decades of bitter warfare. In 1993 Eritrea achieved independence from its dominating neighbor. After independence, Eritrea plunged into a 1995 war over Red Sea islands with Yemen and then a more devastating border war with Ethiopia in 1998, causing an estimated 100,000 casualties. 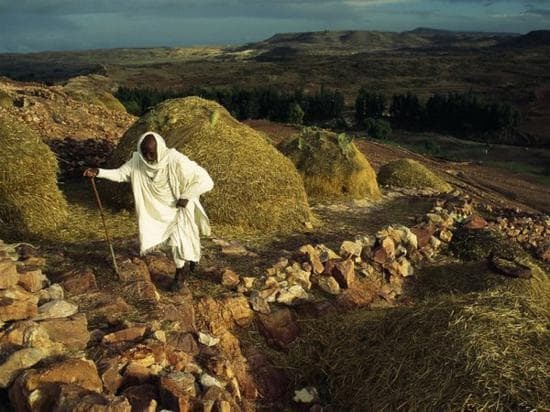 A peace agreement in 2000 established a UN-patrolled buffer zone along the Eritrean-Ethiopian border.